Jimmy Carter's Book Stirs Criticism, Complaint A new book by former president Jimmy Carter is generating wide controversy. 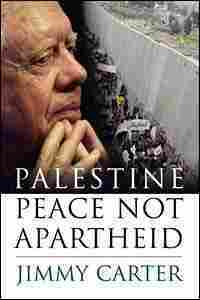 Palestine: Peace Not Apartheid charts the Arab-Israeli peace process from President Carter's time in the White House in the late 1970s to present day. 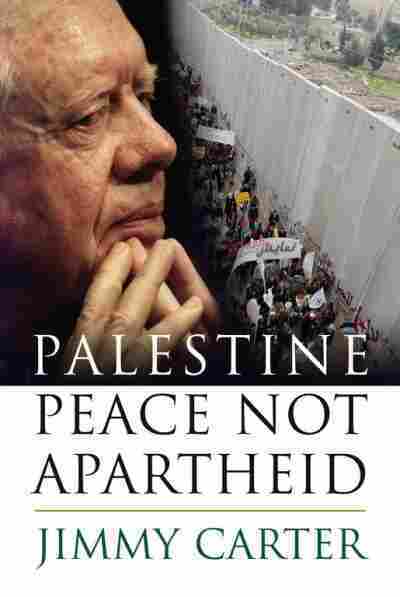 Pro-Israel groups are offended, and say the book is unworthy of a former U.S. president.